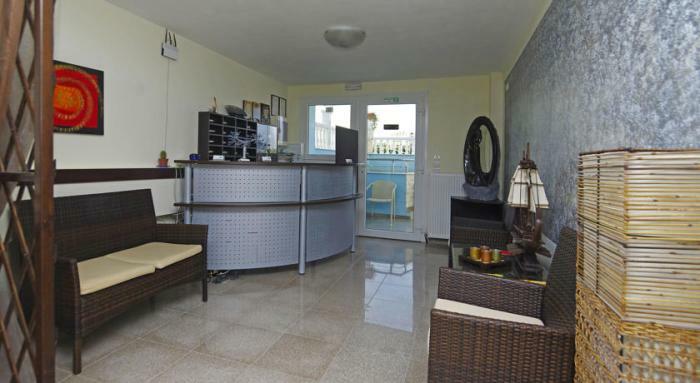 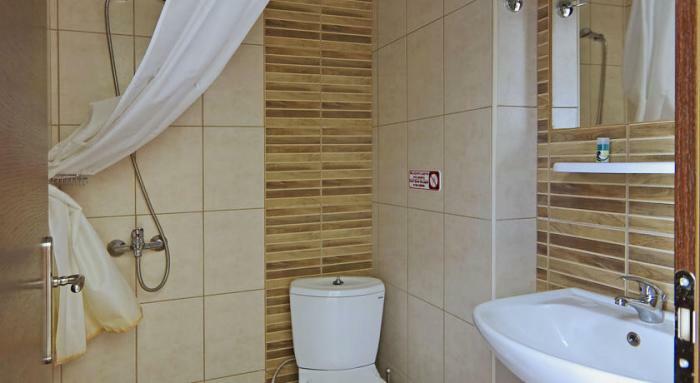 Located 400 metres from Kallithea Beach in the centre of Greveni area, Paris Apartments features a bar. 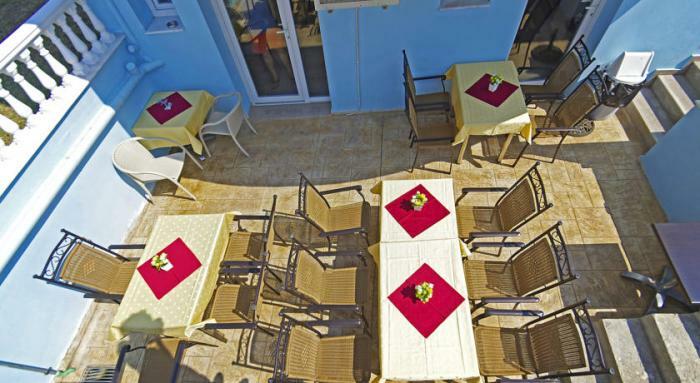 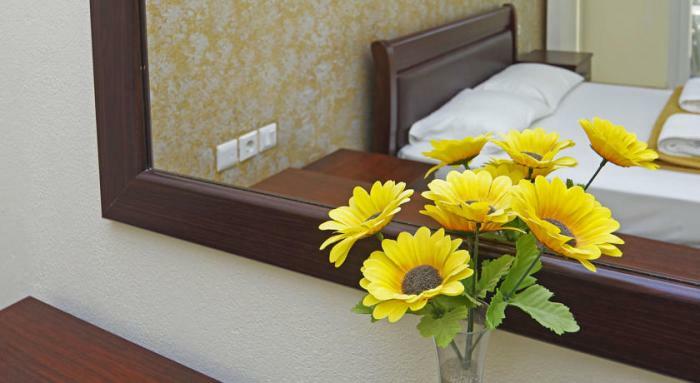 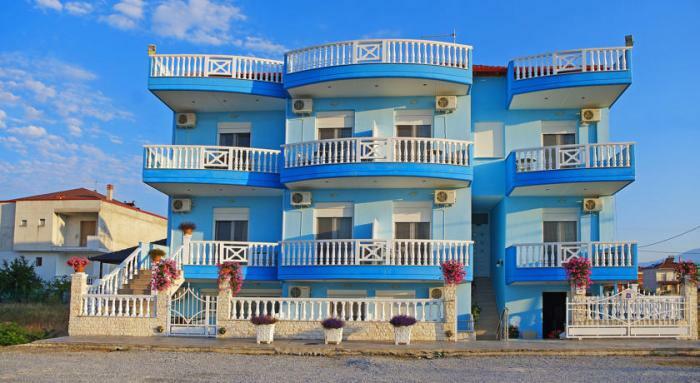 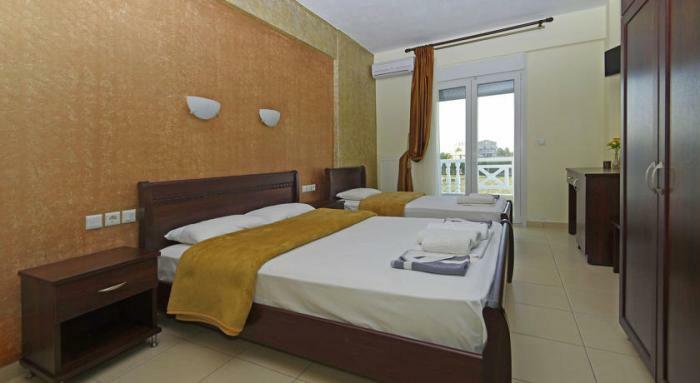 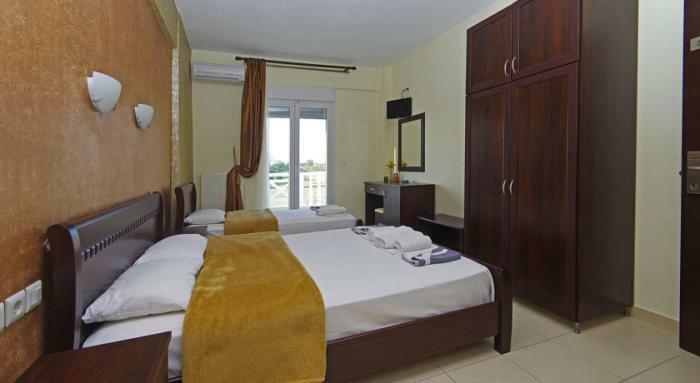 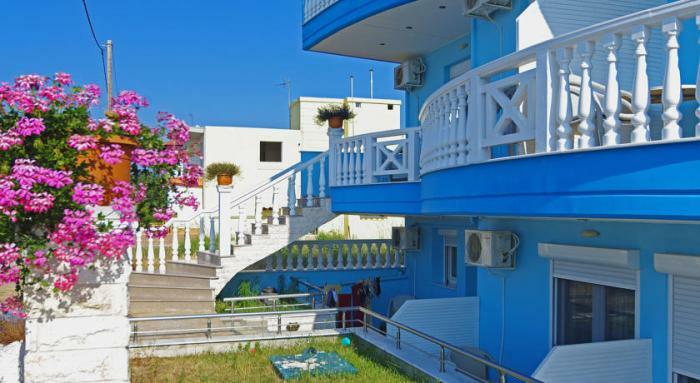 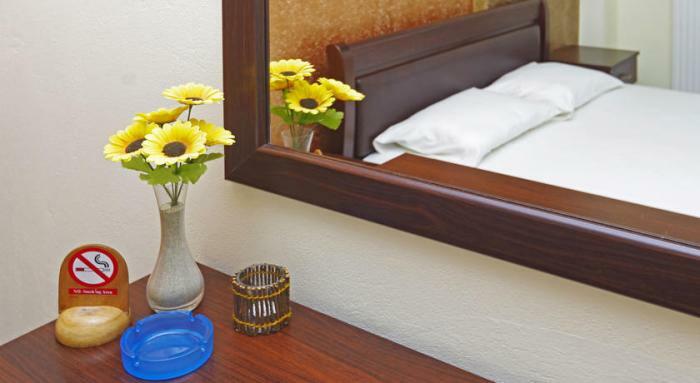 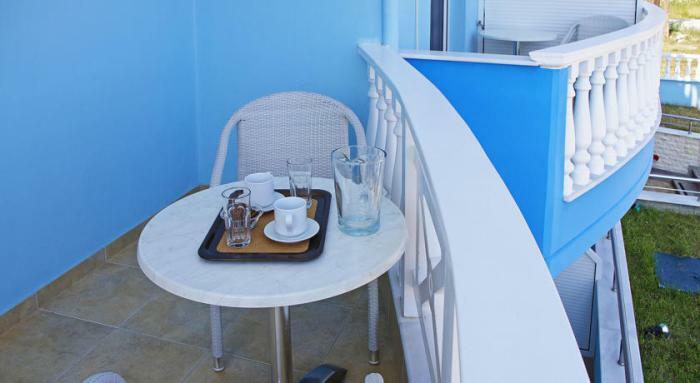 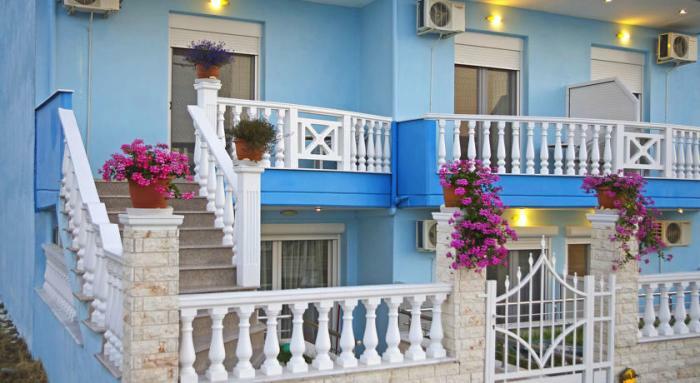 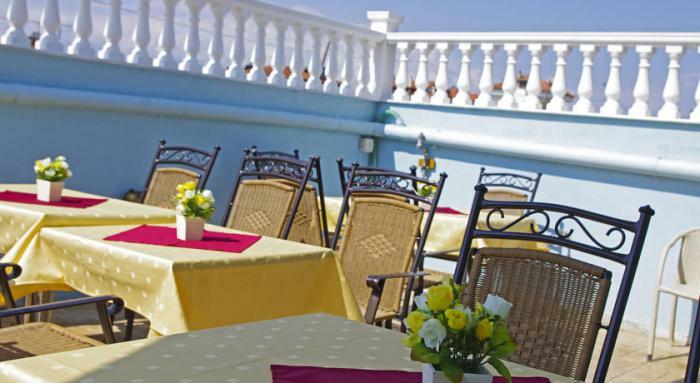 It offers air-conditioned rooms with balcony overlooking the Thermaikos Gulf and Mount Olympus. 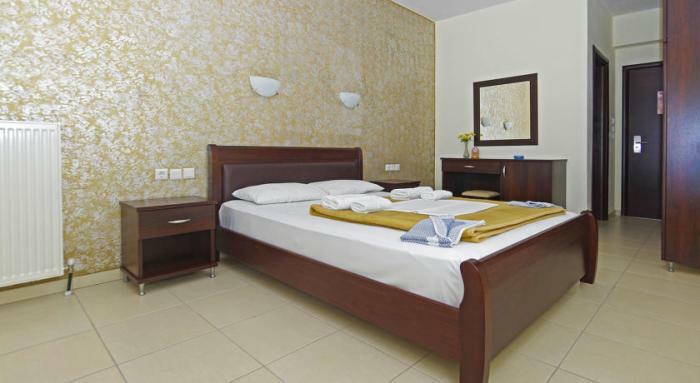 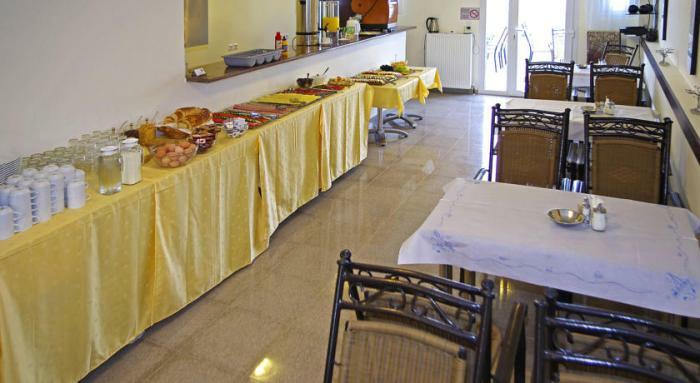 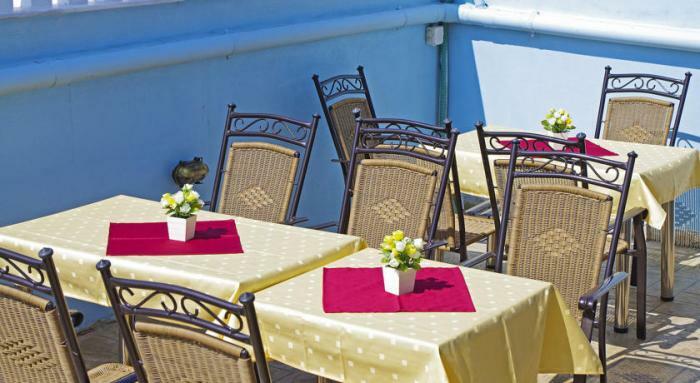 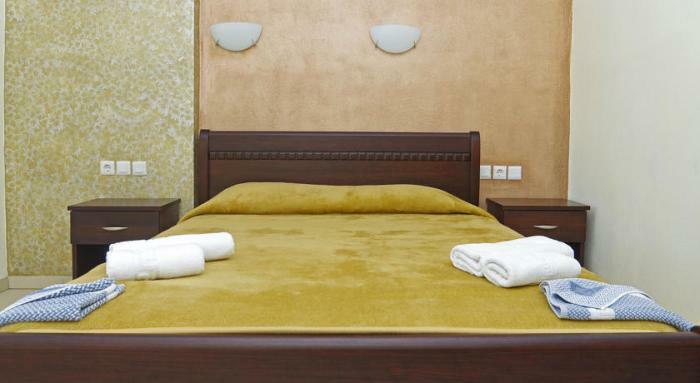 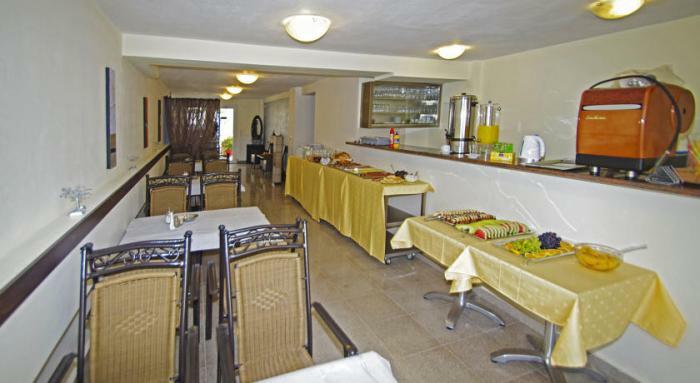 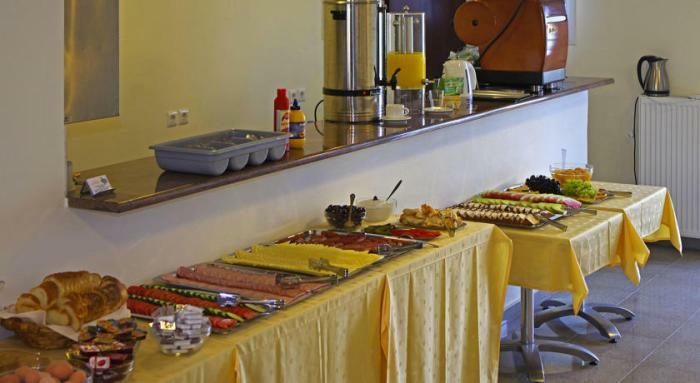 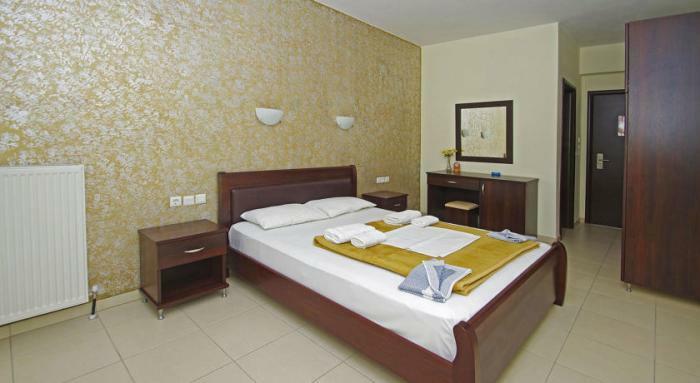 Ideally for Families, in a quite location with very easy FREE Parking.The Hotel offers breakfast buffet every day. 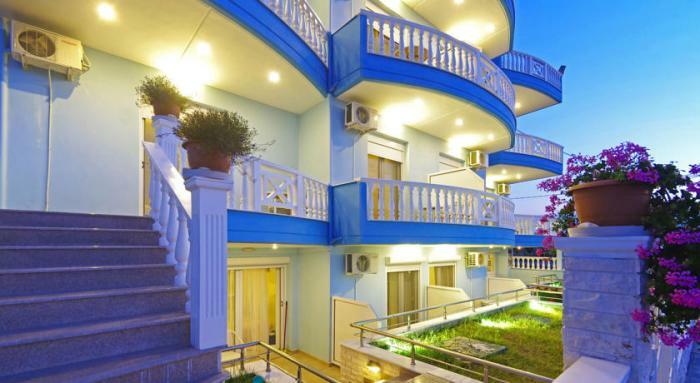 Also at the hotel you can find free Wi-Fi and the there is an elevator.